Drones are incredibly popular with one of the biggest companies in the world, Amazon. Amazon wants to use drones to deliver packages in the future. They are already working some way towards this. The more Amazon use drones, the more others will follow them. Many aspects of drone use are controlled by apps. This is why the benefits of developing drone apps will soon increase when more people are using them. As the technology of drones advances further, the capabilities of drones will also increase. They will become bigger, more energy efficient and will reach longer distances. Furthermore, many drones today also carry cameras. Drones are being used for delivering blood or medical supplies to African countries for example, where the roads aren’t paved. Even in first world countries, drones can be of use, delivering medical supplies between hospitals. To avoid traffic during a heart transplantation, drones could be perfect devices. What stands out the most is the use of drones in Dubai, where drone taxis have recently been tested. This poses the question, could we use drones for public transport in the future? For now, let’s focus on the current use of drone apps. Specifically, what are the most popular drone apps? 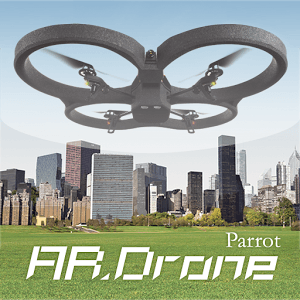 This app is specifically for Parrot AR.Drone and AR.Drone 2.0 and allows the user to control their drone using their smartphone. It simplifies the take-off and landing for less experienced users. The settings can also be adjusted to accommodate for different experience levels. It allows the user to record high definition videos using their drone with director mode, which also allows the user to take panoramic shots and get stabilised and smooth trajectories. Rescue mode is a specific mode designed for when the drone gets stuck. There are many other cool features that provide solutions to many problems that drone users face. All of this is available for free in several different languages. The drone app Hover provides a quick view of all necessary information for drone users. Features of the drone application are, for instance, the weather forecasts and the tracking of the (previous) drone’s flights. It tells you what the weather will be like in a few hours and whether now is a good time to take off. Furthermore, the application indicates no-fly zones to the user. It also indicates well-known no-go-zones, for example airports, as well as lesser known areas such as stadiums and prisons. One positive aspect about this application is the free download. It is also very popular and available on both iOS and Android. However, for now, it is only available in English. We assume that it will soon be available in other languages as the popularity of drone apps increases. 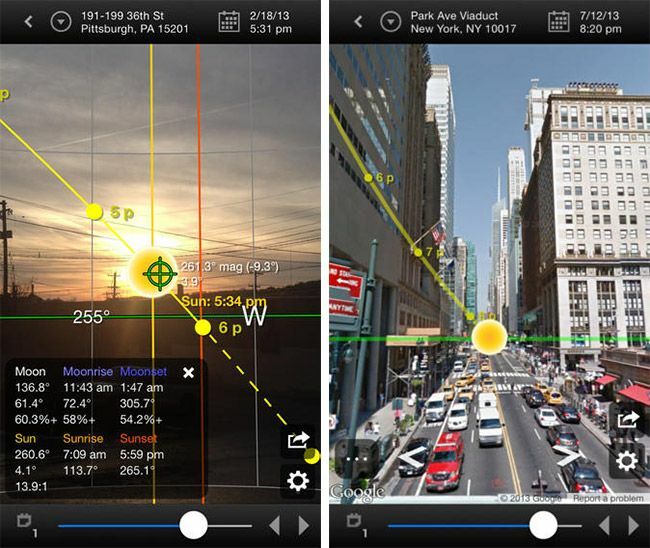 The app Sun Surveyor is more dedicated to planning a drone’s flight for specific camera shots. It isn’t specifically for drone use, but more for photography. That’s said, it is still really important for drone use as drones open up new options for camera shots. One feature provided by the app shows you the path of the sun and moon. Precise times for sunrise, sunset and the lunar equivalents over the entire year are also included. In combination with augmented reality, the app allows the user to see the path of the sun and the moon overlaying it on the camera view. In addition, the app also uses Google Street View to show you a preview of how the sun might rise over buildings to capture the perfect shot. On the one hand, this application is very popular and is available in many languages (20+). But on the other hand, the full version is not free. 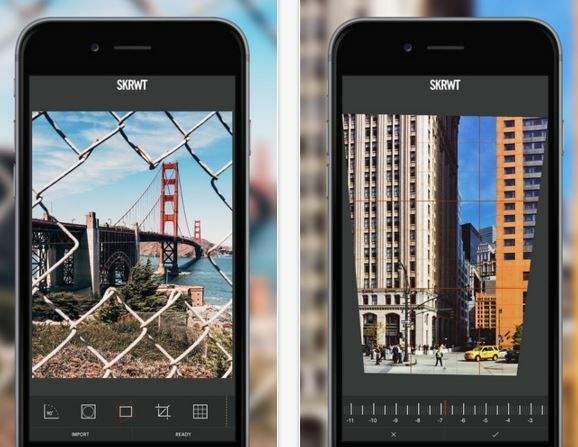 However, this is to be expected as many photography based app require a premium. There is also a free ‘lite’ version for those who want to get a taste of the app. Haven’t seen anything you like? What should you take into consideration when looking to develop a drone app? You can differentiate between very big drones that Amazon are looking to use, and smaller, short-range drones for everyday use. For now, the type of drones Amazon use normally cannot be controlled via applications as they use a specially designed remote control. However, there are other functionalities that drone users require other than to control their drone using their smartphone. 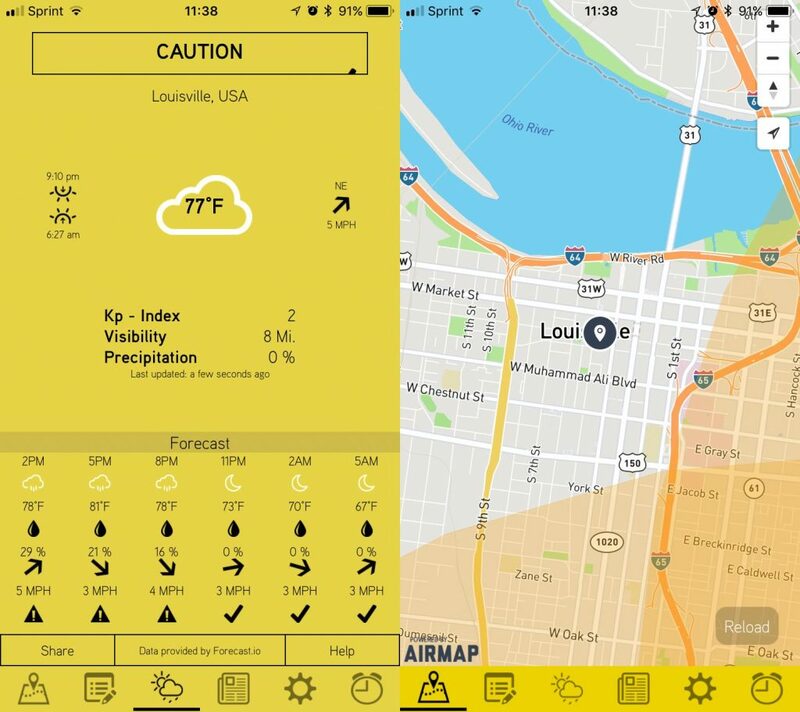 As we have seen, apps that help drone users to forecast the weather or plan the flight are still very popular. The short-range drones require a number of different functionalities compared with the long-range drones. Apps for short-range drones just require a pairing functionality to be connected to your drone via Wi-Fi. 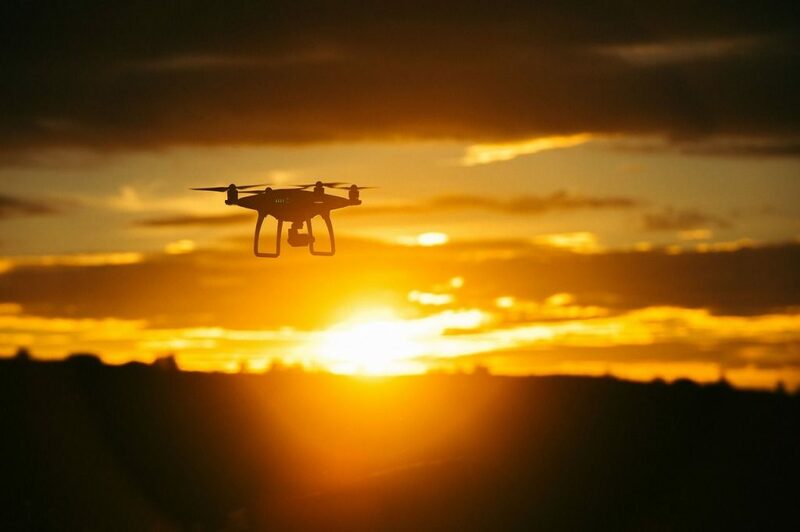 These drone apps don’t necessarily require expensive functionalities like GPS or a connection to a large database. Thus, apps of this nature are not necessarily as expensive as people might originally think. Therefore, with the growing popularity of drones, future apps for this could be very lucrative.